Adobe announced today, March 23 that its newest innovation, Adobe Publish, will be released this summer 2015. The announcement was made at the Digital Innovators Summit in Berlin, Germany by Adobe’s head of digital publishing Nick Bogaty. This new product is certain to have current Adobe Digital Publishing Suite (DPS) customers as well as new customers very excited. 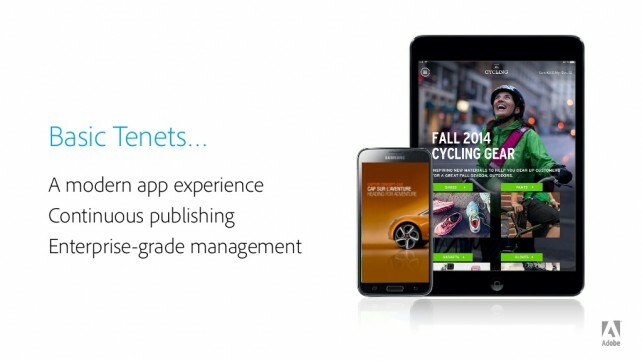 Adobe Publish will allow businesses and companies to create mobile apps for their publications without the need for development, which will be a great tool. 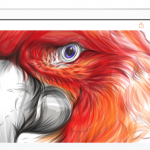 The Adobe Publishing Suite has been quite successful in assisting businesses create and launch thousands of apps for mobile devices to deliver their content. For current Adobe Publishing Suite customers Adobe Publish will be included with their existing license and new customers will have access to both. Apps on all major mobile platforms for phones and tablets without requiring any development skills. The experience of those apps should be immersive and elegant and bring audience directly into content that is well organized and inherently feels like what a mobile experience should be. Adobe Publish customers can create, organize and deliver content in a way that is extremely flexible, simple and cost-effective. Enterprise-grade administration tools that are flexible enough to allow any enterprise, media company or university to organize all of the people who are involved in producing these experiences in a way that make sense. Designers, writers, marketers, producers, data analysts or outside agencies will get the flexible workflows they need to deliver amazing content into Adobe Publish apps. This could be a huge push for more publishers to go digital. 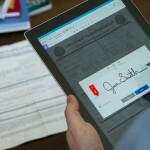 Adobe Publish will not only allow the creation of a mobile app without development, but also offer a simple, enterprise-level content management tool for everyone in the organization on a role-based level. For users of the app, comprehensive navigation and social sharing pages with options such as Evernote will be a definite draw. 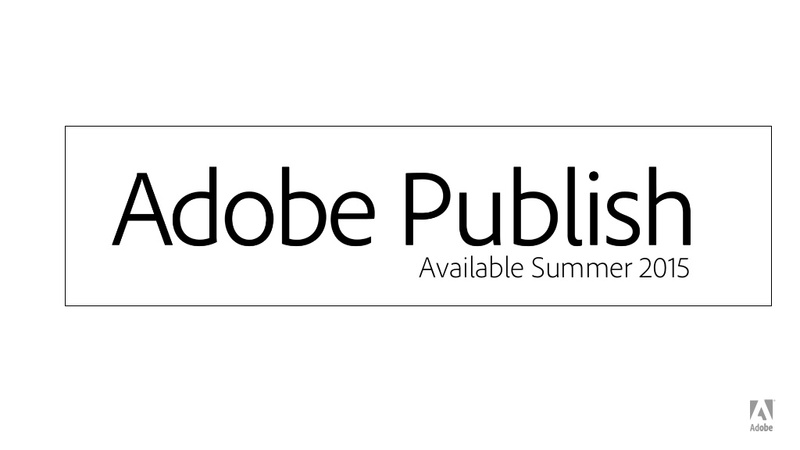 Be sure to check back with AppAdvice for more information on the release of Adobe Publish this summer.